By Default, With XenForo, Rewrite Rules For Apache2 is Provided. Here is Nginx Xenforo Rewrite Rules Both For Nginx Plus & Community Edition. Usually with Nginx Plus, the configuration is done with the file /etc/nginx/nginx.conf, whereas for Community Edition of Nginx, we use /etc/nginx/sites-available/default file. This small guide on Nginx XenForo Rewrite Rules will probably help you to install and cleanly rewrite the URLs on your server. We talked about different types of community edition of Nginx which are available for apt based GNU/Linux distro. In this cases, in ideal situation, we need to custom build the Nginx from source to have Google PageSpeed module. Else, it is very difficult to control the magnification of HTML and other parts to score higher on Google PageSpeed Insights. Development around the Forum softwares are at per with other PHP based web applications, like WordPress. You need to properly chmod the files, give proper file ownership. Otherwise frankly it will be difficult to install XenForo. Most important word – when you are paying for a closed source software, their work is to work for you. You should not become mad to find how to make the URLs looking nice. What you are paying for? 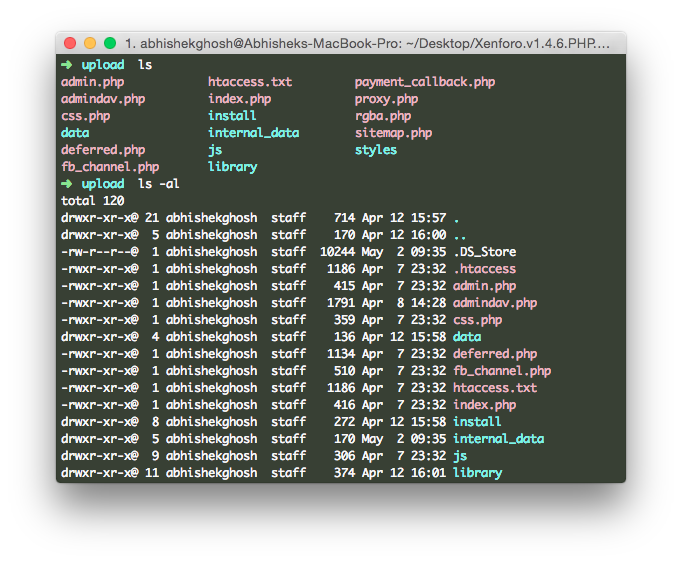 PHP or Zend? This Article Has Been Shared 2060 Times! Cite this article as: Abhishek Ghosh, "Nginx XenForo Rewrite Rules," in The Customize Windows, May 2, 2015, April 25, 2019, https://thecustomizewindows.com/2015/05/nginx-xenforo-rewrite-rules/.